Yet again, I had another work meal, and yet again, it was satisfying. With no reservations, we ordered a dozen oysters to accompany our main course. Salty, briny, fresh – just as oysters should be. 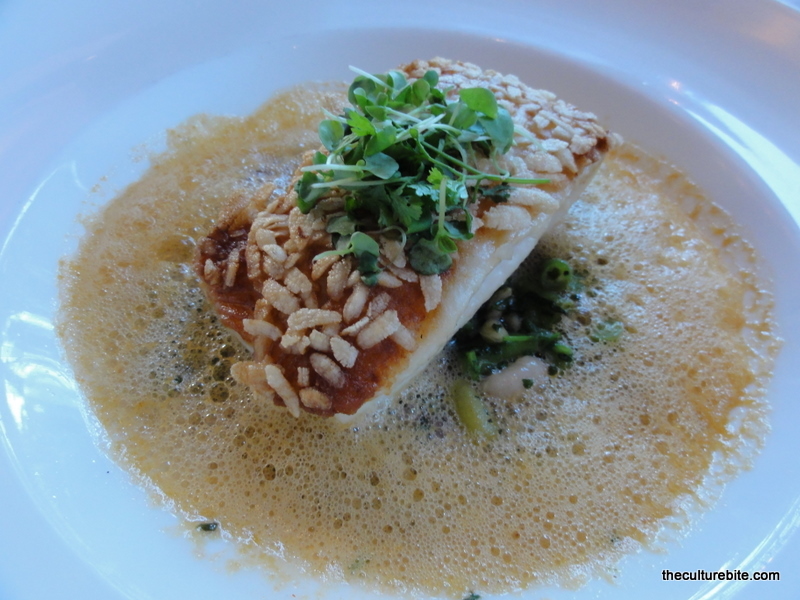 I had the rice-crusted petrale sole with a carrot-ginger emulsion. The dish was very light and mild. But then again, you really don’t want a strong sauce to overpower such a mild and tender fish. I also had a raspberry lemonade, but I wasn’t a fan because it was waaayy too sweet.